Picky cats need time and encouragement, transition them to raw in baby steps. Cat’s by nature are cautious animals and may not take to raw as quickly as others. If your cat does not take to 100% raw meals immediately, you will need to do a slow transition into the raw diet. This process takes time and patience to wean off picky cats from their previous commercial dry or wet diet. 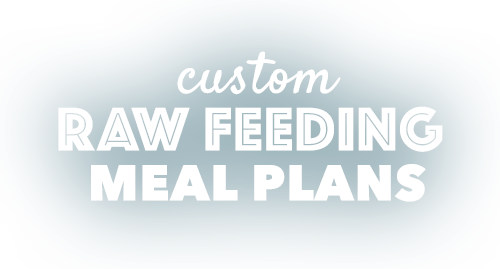 Before moving to Step 2, if your cat is accustom to “free feeding” you will need to get your cat adjusted to eating on a set schedule throughout the day. Free feeding is not advisable in raw feeding and taking this additional step in the beginning of the transition will get your cat on a feeding schedule. Select feeding times when you can feed your cat and offer the meal for limited amounts of time (30 minutes). This allows your cat to have times of rest in between meals and the sensation of hunger will encourage the willingness to try something new. Additionally, feeding on a schedule will allow your cat’s body to regulate and begin producing the appropriate gastric acid that is essential to raw digestion. Step 2 of slow transition is getting the cat to accept and eat wet meals. Substituting portions of the dry food diet with canned, wet food will slowly transition your cat into eating 100% wet meats. It is ideal to select a chunked style canned wet food rather than a canned paste. For the first days, substitute a small amount of dry food with canned wet food mixed in. Begin using 25% canned wet cat food mixed into dry food for the first few days. Following your initial substitution of 25% wet food, you can begin increasing the substitution amount. Substitute 50% dry food with wet food. When your cat is accepting 50/50 dry and wet meals, increase the substitution of wet food. Begin substituting 75% of your cat’s dry food with wet food. Once your cat has acclimated to 25/75 dry and wet food, you can begin feeding 100% wet food. When your cat is eating 100% wet food, move to Step 3. 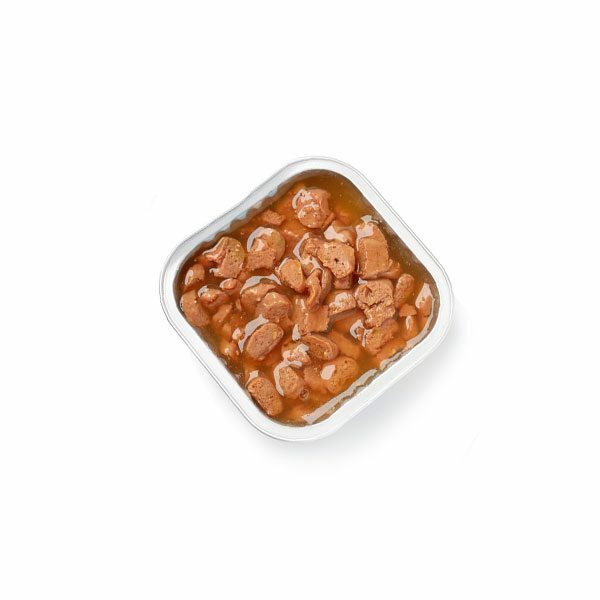 Chunk boneless muscle meat into small, bite sized pieces to begin adding into your cat’s canned wet food meals. 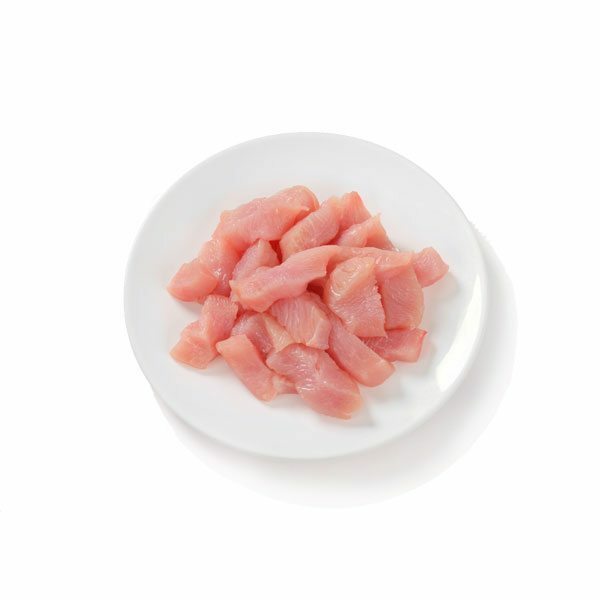 You should chunk the meat into pieces that can be easily hidden in the chunked canned wet food. This will help disguises the chunked raw pieces in the wet food. Mix in the raw chunks into the canned wet food. Be sure to coat the raw throughly with the canned wet food to help encourage your cat to eat the raw. One your cat is accepting meals with raw chunks mixed in, its time to increase the amount of chunks included in the meal. Continue increasing the amount of small chunks in the canned food mix. As you begin to include more raw be sure to decrease the amount of canned food. 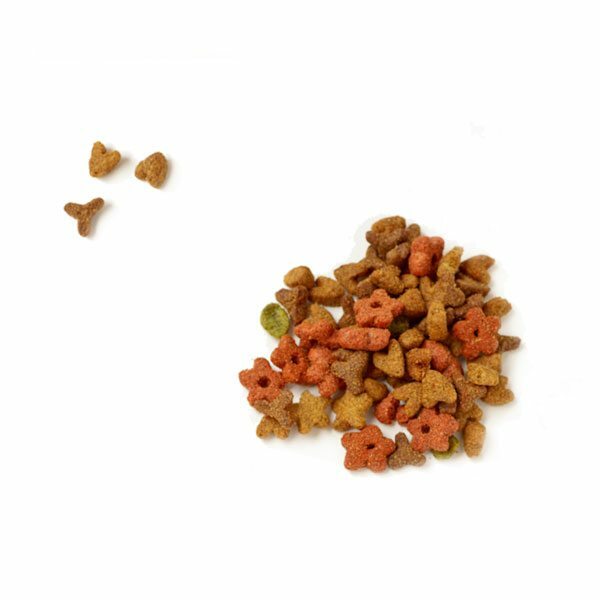 Once your cat is eating 50% canned wet food and 50% small raw chunks, it is time to start gradually increasing the size of the chunked raw pieces. Begin chunking muscle meat in slightly larger portions. At this step you will need to continue phasing out the wet canned food. 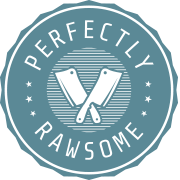 Since you are going to be including slightly larger raw chunks, you need to continue with 50/50 to ensure you’re cat will not refuse the changes. As time progresses and your cat accepts larger chunks, begin increasing the chunk sizes and decreasing the amount of canned wet food. Once your cat is eating primarily chunked muscle meat with small amounts of canned wet food, it is time to make the next step into fully balanced 100% raw meals. When adding raw chunks into canned wet food, provide a variety of protein sources. Begin using chicken and turkey for the first couple of days and then slowly incorporate red meats such as beef and pork. Sometimes all it take is adding in something extra special to get the pickiest eaters to eat raw. Follow the standard transition guide to begin providing your cat with a complete species appropriate raw diet.